Use these CBD 'treats" to naturally relieve canine anxiety and moderate pain. These medicated treats contain human grade ingredients and are wheat free, with coconut oil and honey added for skin and coat health. Glucosamine and Chondroitin work to alleviate joint pain. 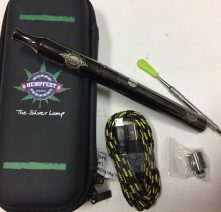 Can be used as a daily CBD supplement, separation anxiety or used for general pain relief/post surgical care. 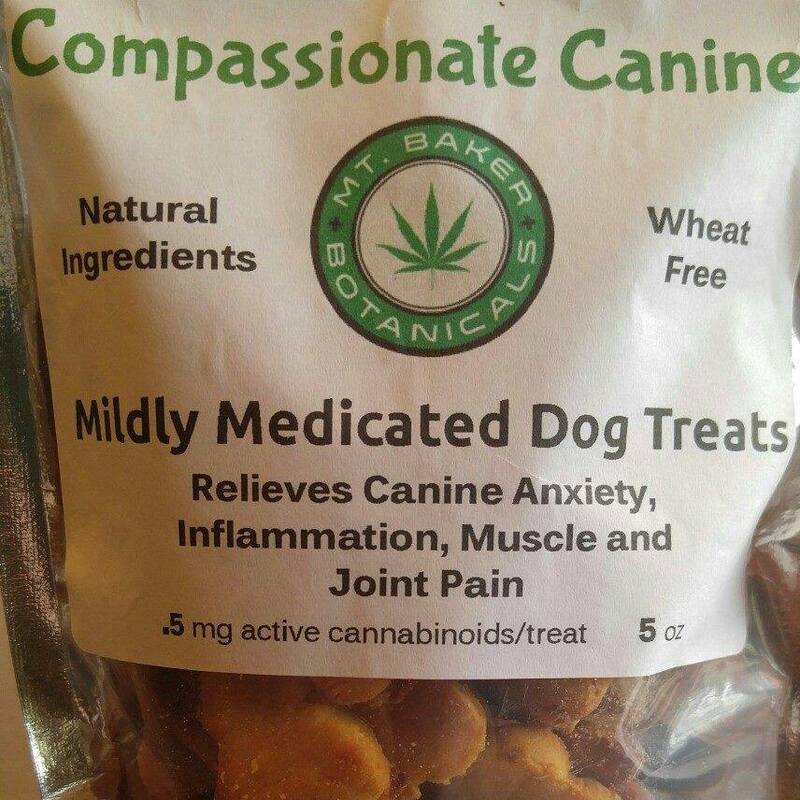 3mg CBD /treat 30 treats per bag Dosage: 1 treat per day, can safely be increased for dogs over 60 lbs By Mt Baker Botanicals This product is produced using hemp based CBD (cannabidiol) for legal distribution in all 50 states.